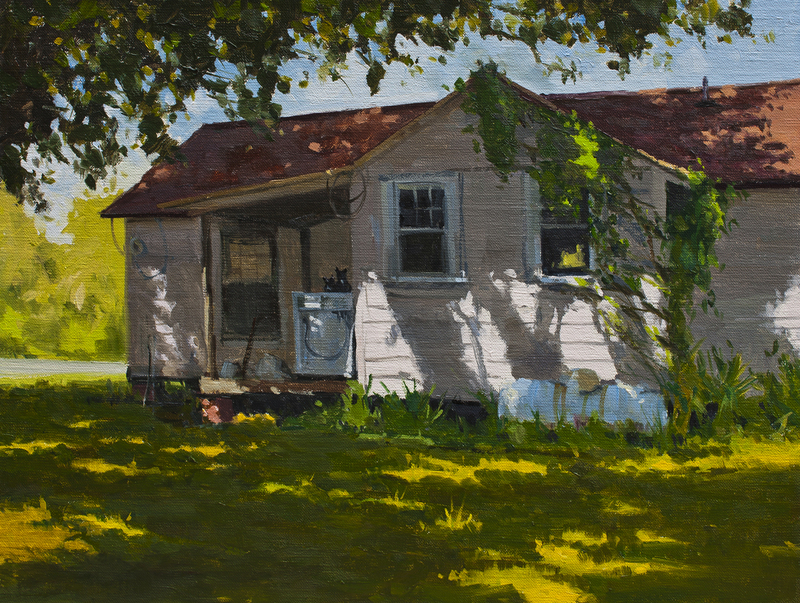 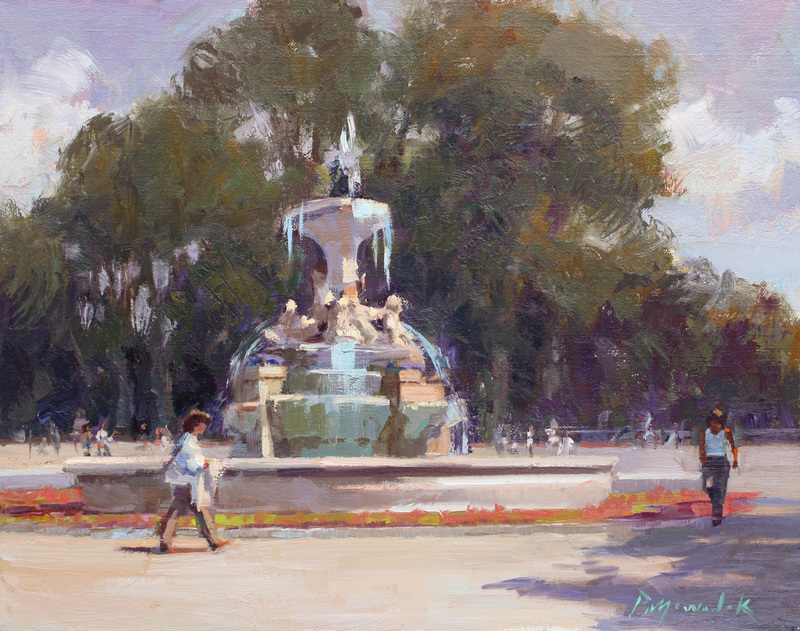 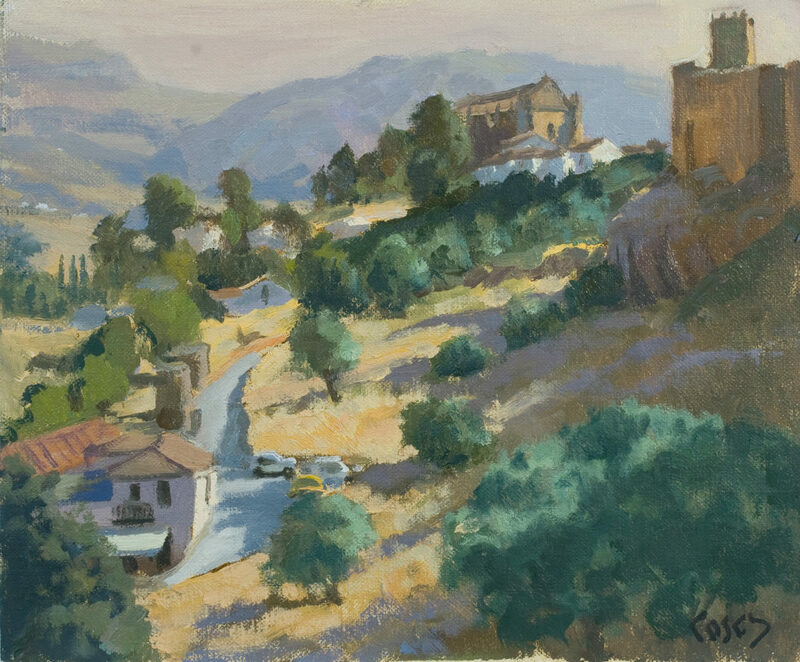 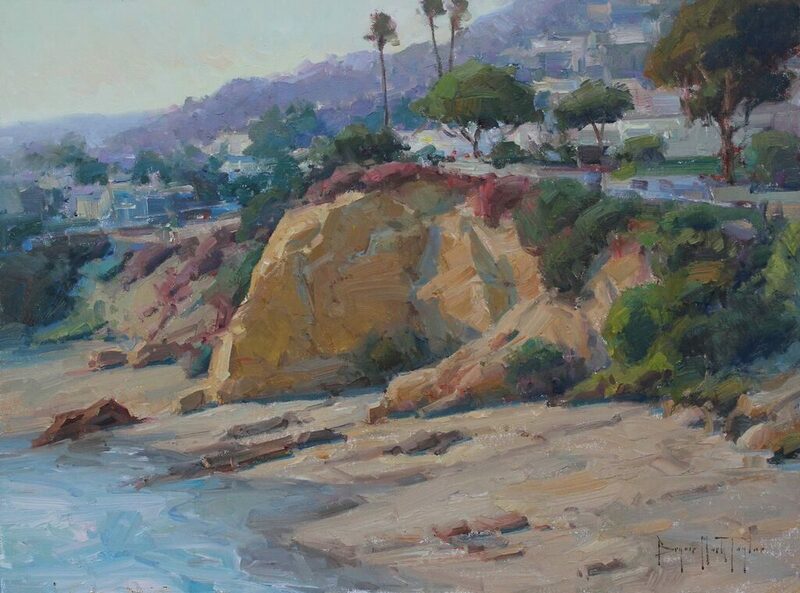 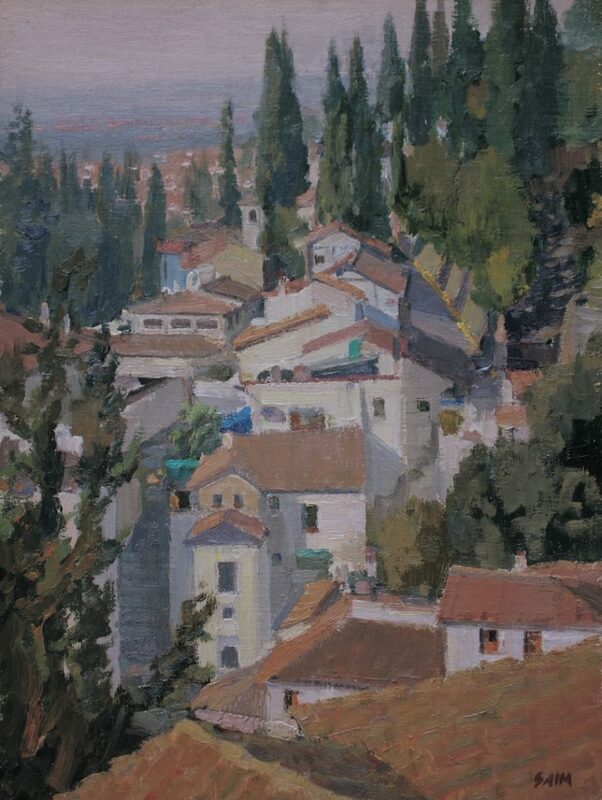 A special “LPAPA in Residence” exhibition at the Forest & Ocean Gallery featuring 50 original paintings created by LPAPA members and inspired by the works of the Spanish master Joaquin Sorolla — known as the “painter of light”. 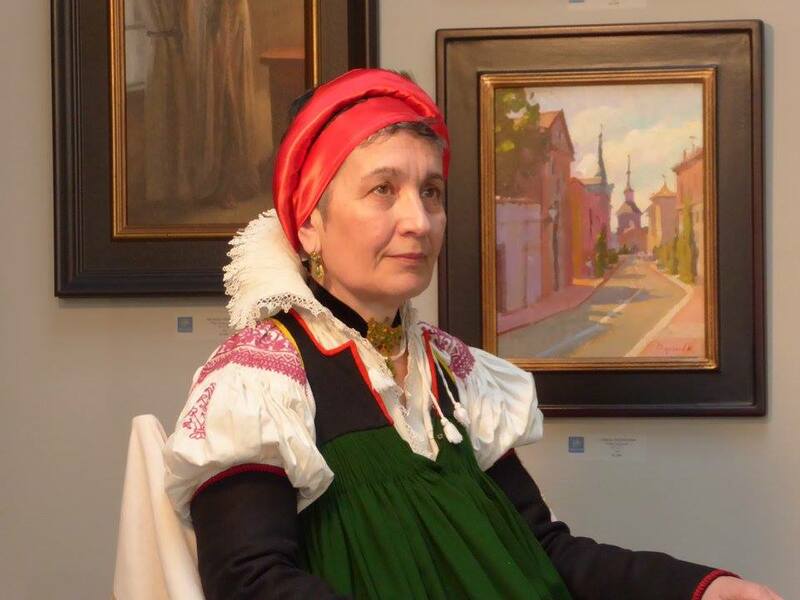 The great-great-granddaughter of Sorolla, Fabiola A. Lorente-Sorolla traveled from Spain to join the celebration. Fabiola wore one of the original costumes in Sorolla’s painting for artists to paint.